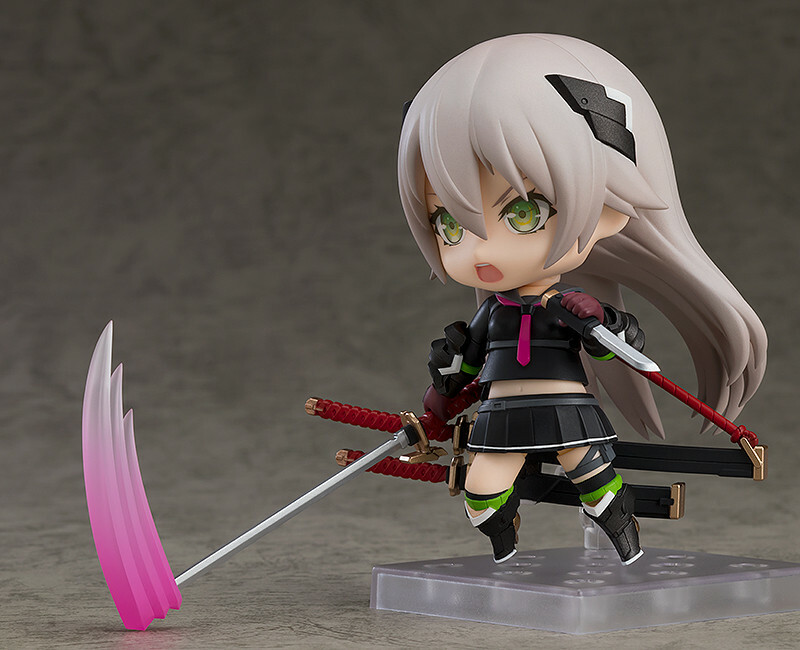 From "Heavily Armed High School Girls" comes a Nendoroid of Ichi! 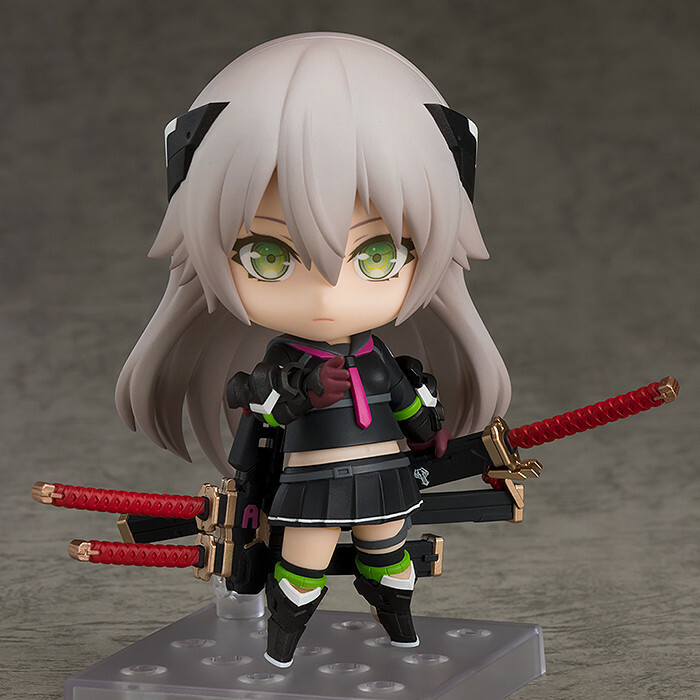 From illustrator neco's series of illustrations, "Heavily Armed High School Girls", comes a Nendoroid of Ichi! 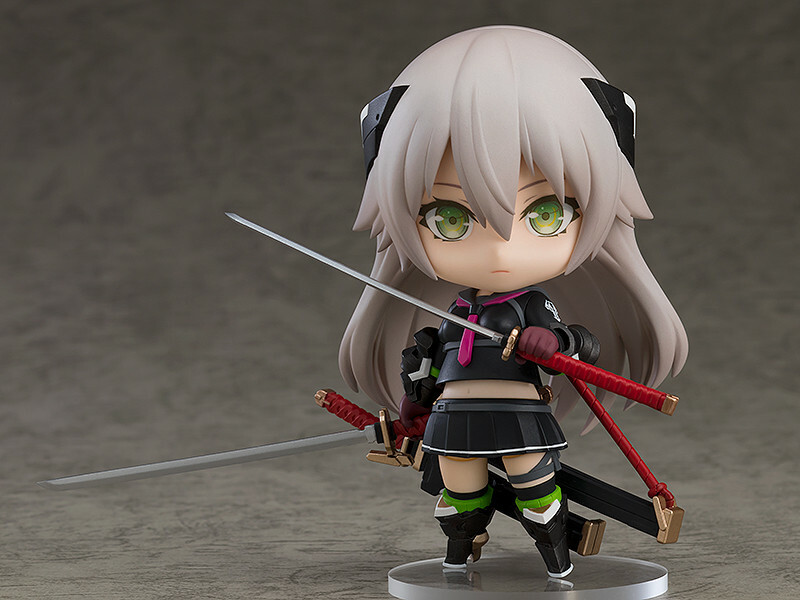 While maintaining her cool and composed appearance from the illustrations, she's been brought down into adorable Nendoroid form. 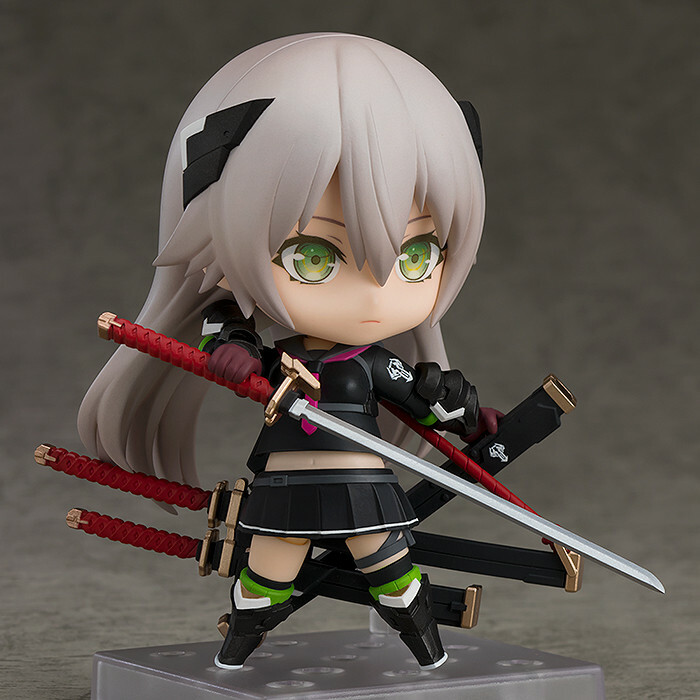 Her three chibi-sized swords can be displayed unsheathed and combined with the included attacking effect parts, making for a wide variety of possible poses. 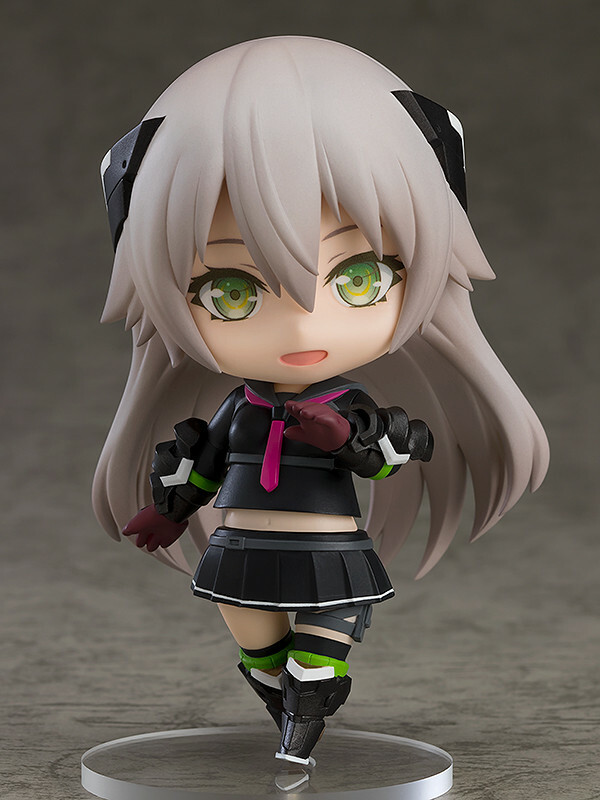 She comes with three face plates including her standard expression, her shouting expression and a smiling expression perfect for cute Nendoroid form. Preorders will be open from 26th March 2019 (Tue) from 12:00JST until 25th April 2019 (Thu) at 12:00JST.